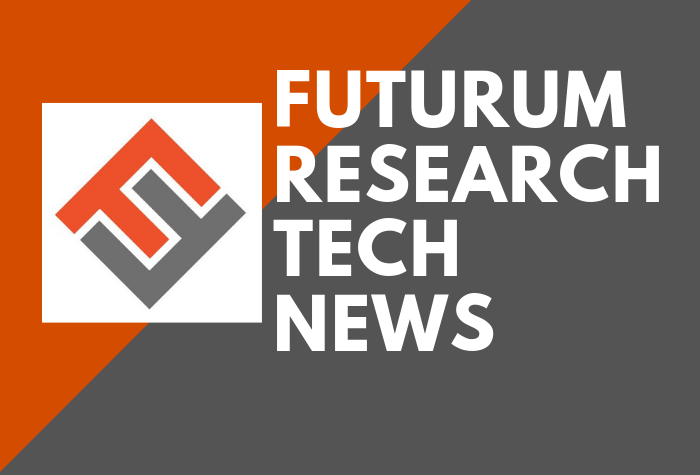 This edition of our weekly Futurum Tech News covers Samsung’s earnings report, news of BMC Software’s addition of Automation Anywhere’s RPA to its portfolio, Google’s creepy AI bot, the Huawei conundrum, and more. The slowing smartphone market and decline in price for memory products has impacted Samsung Electronics’ first quarter profits. The South Korean electronics giant missed market expectations with reported revenue expectations 60 percent lower than anticipated. Operating profit for the first quarter is expected to be around 6.2 trillion Korean won ($5.5 billion), a significant decline from 2018’s $15.64 trillion. The company issued a warning in a regulatory filing in March, likely resulting in the stock not taking too much of a hit on the release of this earnings report. TechRadar – Read full article here. BMC Software has added Automation Anywhere’s Robotic Process Automation (RPA) to its portfolio of offerings. This addition augments BMG’s Helix solutions’ cognitive automation capabilities to include RPA as part of the service desk process. Leveraging bots across the service process, automating mundane, repetitive tasks and adding technology to the digital transformation process that works side-by-side with humans is the key premise of the Automation Anywhere offering. Intelligent automation, combining sophisticated RPA, AI, and embedded analytics technologies are growing at a rapid rate, expected to be deployed by some 85 percent of large organizations by 2022. Read full press release here. Google has officially released its creepy, human-sounding AI bot for the iPhone, allowing users to task Duplex to pick up the phone, place the call, and make or confirm reservations at their favorite restaurant or hotel. Cult of Mac – Read full article here. Cisco turns spotlight on security for channel partners as a key growth opportunity. Channel partner executive Oliver Tuszik highlighted security as the number one opportunity for the brand and its channel partners. The managed IT services market is predicted to grow at 11.5% through 2021 producing some $256 billion in sales, it’s clear that customers are looking for partners to help manage and operate IT and to bring much-needed security capabilities to the equation. MarketScreener – Read full article here. MIT is the latest university to cut ties with Huawei, following similar moves by Princeton University, and UC-Berkeley. The university announced the severing of ties with Chinese telecoms Huawei and ZTE as concerns of security continue to be an issue in light of accusations by the U.S. Justice Department of violating trade sanctions with Iran, stealing technology from T-Mobile, and issues with backdoors in laptops. Reuters – Read full article here. 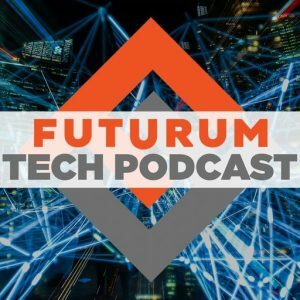 Every week we host the Futurum Tech Podcast, featuring Daniel Newman, Olivier Blanchard, and Fred McClimans, covering our thoughts on the most interesting technology news of the week. Give it a listen. It’s the perfect accompaniment to a walk with the dog, a commute, or some quality time at the gym. You can find it by searching for “Futurum Tech Podcast” on Apple Podcasts, Google Podcasts, Spotify Podcasts or your preferred podcast app. Subscribe so that you don’t miss an episode, we promise, it’s that good. And tell your friends.